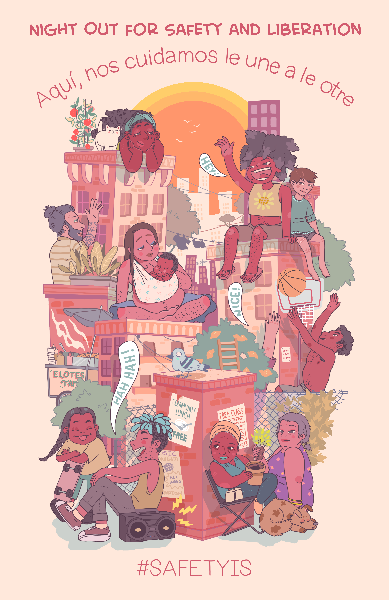 Tuesday, August 7th, communities across the country are gathering in resistance to the police-sponsored “National Night Out” BBQs and block parties and hosting their own “Night Out for Safety and Liberation.” Critical Resistance has been part of this effort since 2014, and humbly shifting common sense away from policing and social control since 1998. 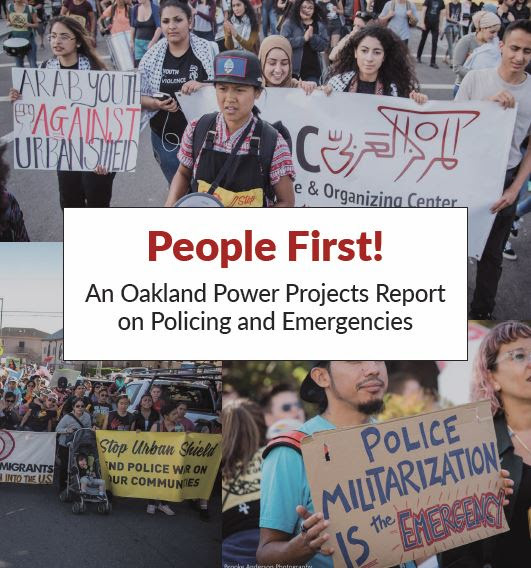 Below are a collection of resources and tools to amplify alternatives to policing, begin some skill-building and practices to [begin] rely[ing] on your community instead of the police. Please share these tools widely, repost on social media, and print out for your people, local coffeeshop, bookstore or community center. Reach out to us if you would like some mailed to you. 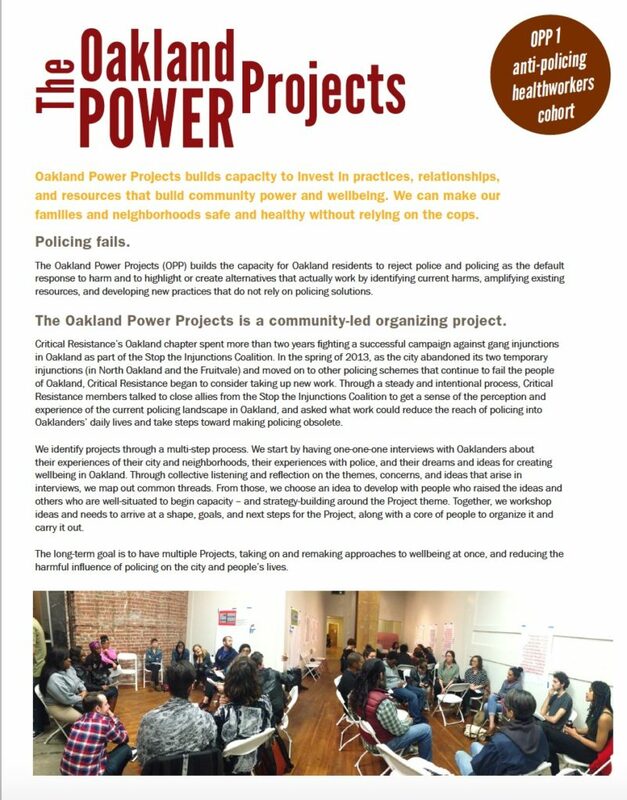 Also, be sure to check out the new Oakland Power Projects website, where we will continue posting resources and opportunities to reduce reliance on policing. – Standing Up for Our Communities: Why We Need a Police-Free Future, by Rachel Herzing. – Build the Block: Developing Alternatives to Policing in the Arab and Muslim Community, by Rachel Herzing for Build the Block, in collaboration with Arab Resource and Organizing Center. – The Safe OUTside the System (SOS) Party Toolkit. The Safe Party Toolkit is a collection of strategies generated by 3 generations of SOS members and staff to build safety in party spaces without relying on the police or state systems. 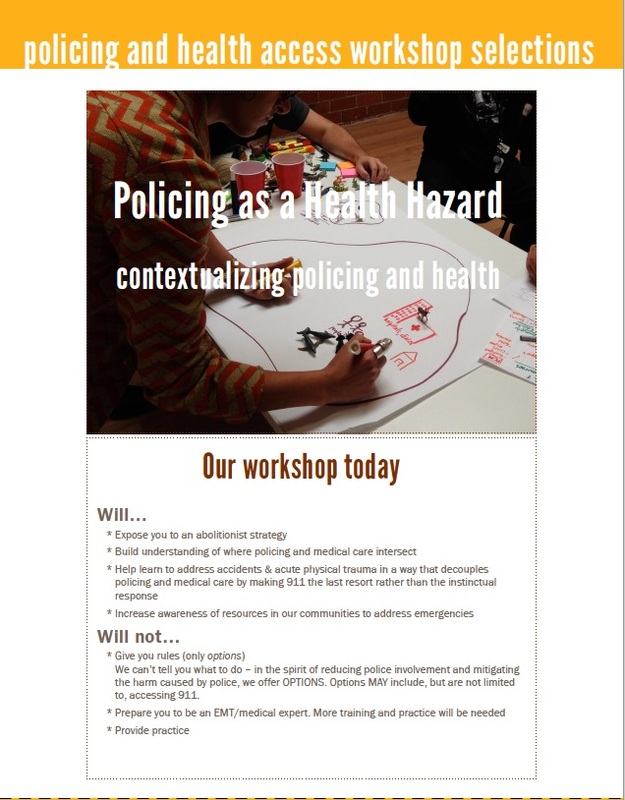 More materials available on our RESOURCES/ ABOLISH POLICING page here.